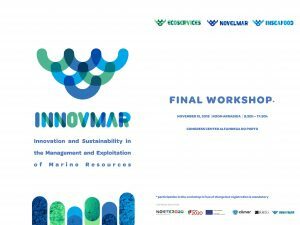 The INNOVMAR project will held its Final Workshop during the Business2Sea event, on 15 november at the Congress Center Alfândega do Porto. The morning session (9:30h to 13h) will be dedicated to the INSEAFOOD research line, with the presentation of the main results achieved during the projetc execution. During the afternoon session (14:00 to 17:30h) the main results obtained in ECOSERVICES and NOVELMAR research lines will be presented and discussed. A poster session will run in parallel with the workshop. You can consult the POSTER LIST. Registration is mandatory and free of charge! On 16 September 2017, CIIMAR-UP jointed the Open Day of Port of Leixões and opened its doors to the general public – families, children, students and professionals alike – which had the opportunity to watch live demonstrations, listen to presentations and meet CIIMAR researchers face-to-face. 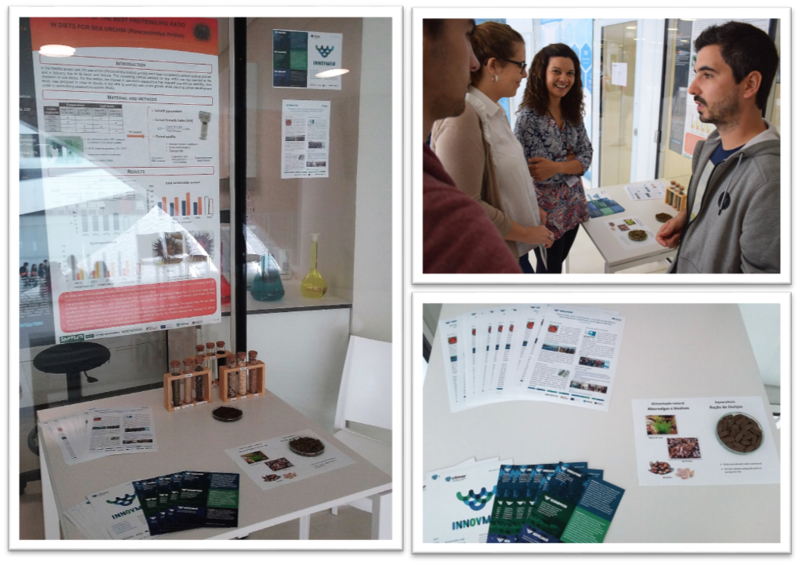 The INSEAFOOD project was represented in this action, showing part of the work developed with sea urchins namely the results concerning the experimental trial for roe enhancement through dietary modulation.